When France and Croatia battle it out for the World Cup title on Sunday, Bayern Munich will have a vested interest for the tenth straight edition. 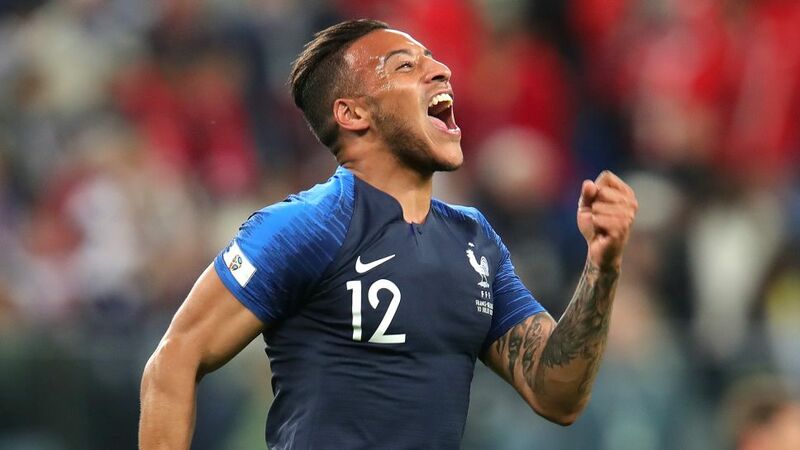 Corentin Tolisso is set to feature for Les Bleus as they bid to win their second World Cup, 20 years on from when Bayern's Bixente Lizarazu helped them lift the title for the first time in their history. Indeed, ever since the 1982 World Cup in Spain, the record champions have had at least one player involved in the showpiece – a record they proudly share with Italy's Serie A side Inter Milan. It may mean new Bayern coach Niko Kovac will have to do without Tolisso's talents until deep into pre-season, with the 23-year-old due a holiday after Sunday, but he will hope to have him back with a smile on his face, having got his hands on the ultimate prize in international football.